Ruby Levine - The CEO's daughter caught reading on the job! 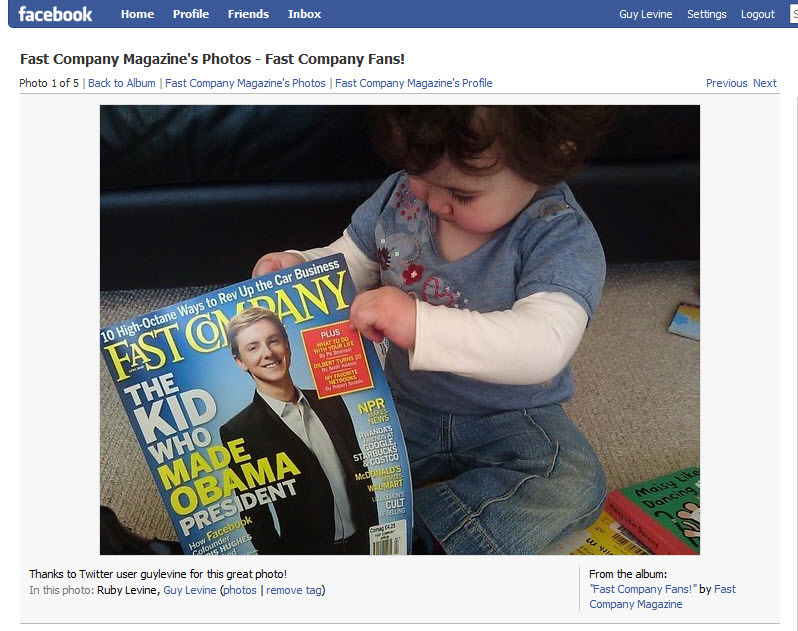 We like to start young at WMA, but when Ruby, Guy's daughter was caught reading Fast Company magazine, Guy had to take a photo. We are all wondering how long it will be before Ruby is given a desk in the office and her first mobile phone! We think Ruby should ask for her first raise in pocket money!